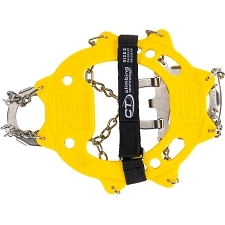 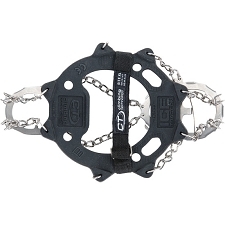 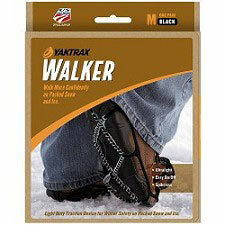 Yaktrax have a unique, spikeless, patented coil design, unlike other products on the market. 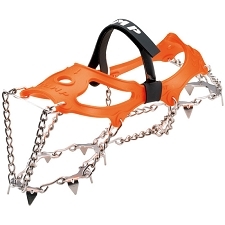 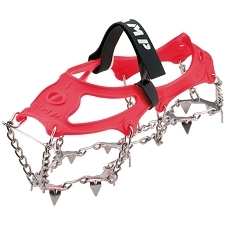 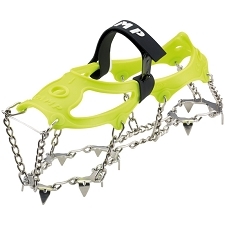 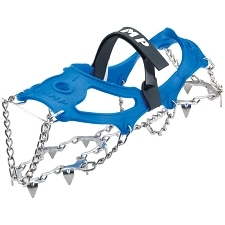 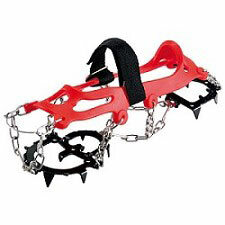 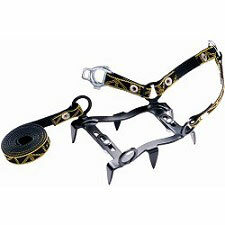 The Yaktrax Pro will instantly give you better traction, confidence and safety on packed snow or ice. 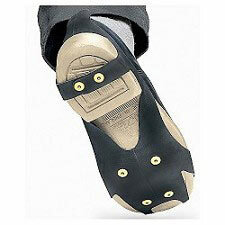 Move about naturally with the same solid grip that you are accustomed to on dry surfaces. 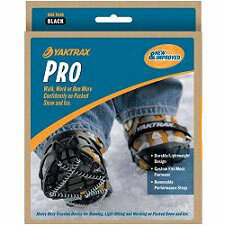 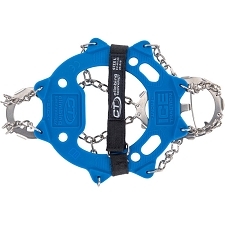 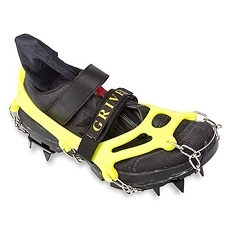 Walk or run as you normally would and experience stability on ice and snow like you have never felt before. 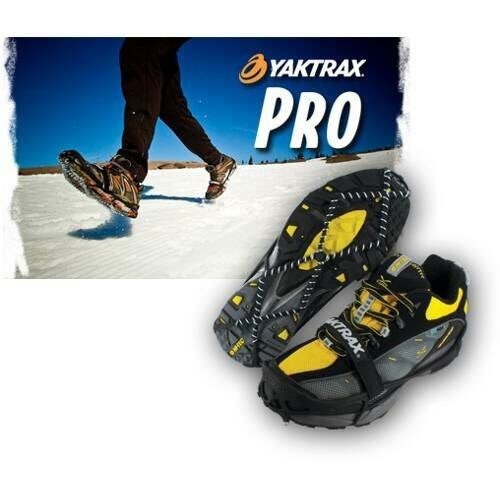 Customer Opinions "Pro 38- 40 EU"